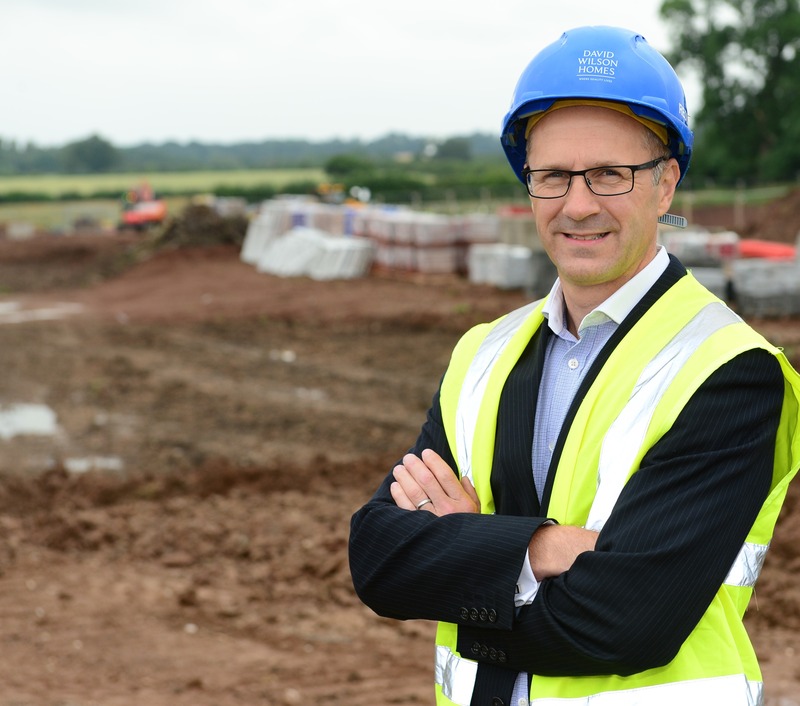 Leading Leicestershire developer David Wilson Homes East Midlands has launched a Community Fund scheme to strengthen its ties with the areas in which it is building new homes. The David Wilson Homes Community Fund will donate £1,000 each month to a charity or organisation within its operational areas, which include Leicestershire, Nottinghamshire, Derbyshire, Lincolnshire and Warwickshire, supporting the activities carried out in the local area. David Wilson Homes East Midlands is currently building new homes at the following developments in Leicestershire: Hunters Lodge in Barrow-upon-Soar, The Spinney in Burbage, The Chimes in Loughborough, Wigston Meadows in Wigston and Fleckney Fields in Fleckney. There are also properties soon to be available at David Wilson Homes at Kibworth. For more information about any nearby developments, please call the David Wilson Homes sales team on 033 3355 8483 or visit www.dwh.co.uk.